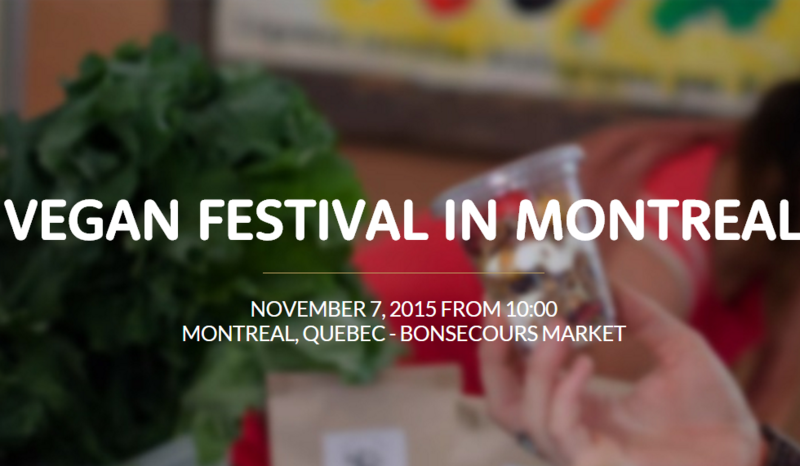 Brighter Green Associate, Wanqing Zhou, will be speaking about the Vegan Movement in China at the Montreal Vegan Festival. She will also be introducing her discussion paper, The Triangle: The Evolution and Future of Industrial Animal Agriculture in the U.S., China, and Brazil, and screening Brighter Green’s film What’s For Dinner? exploring changing eating habits and meat consumption in China. Le Devoir, the intellectual Daily, mentions Wanqing and her presentation on China as well as more about the conference and veganism in general.